Our goal is to make this web site informative and easy to navigate. 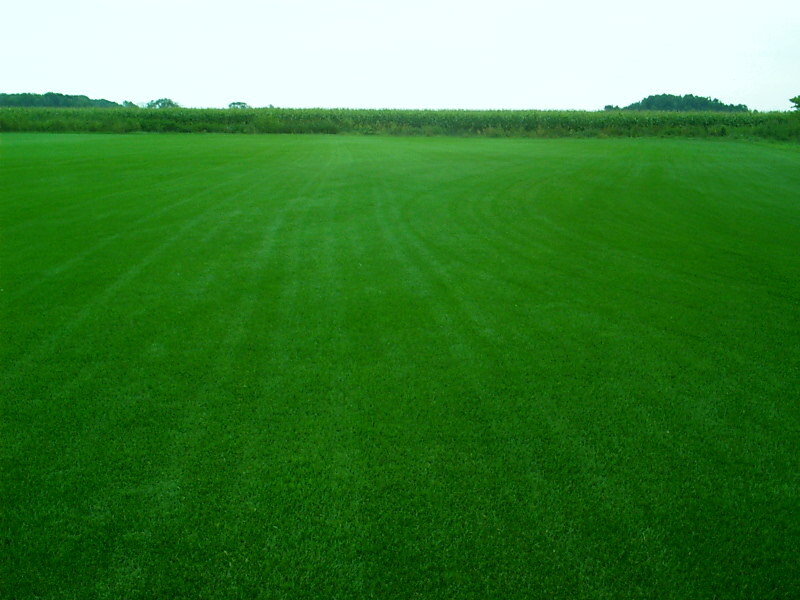 Keller Turf Farms mission is to exceed the customer's expectations. selected seeds to sell at a fair price.